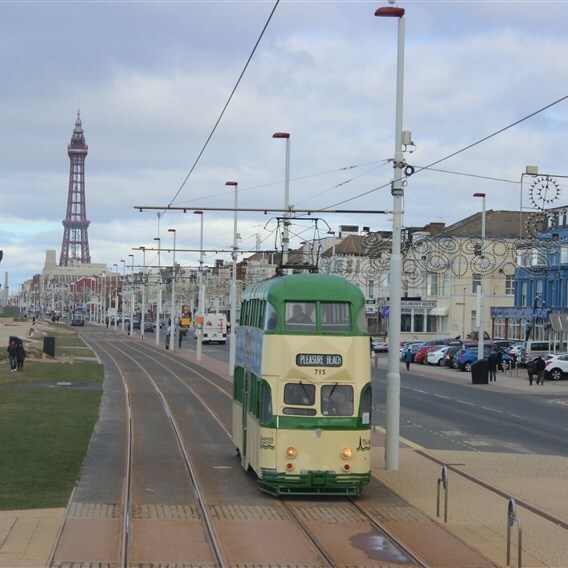 Have a look around St Annes seafront and beach, its an important part of this Victorian seaside town. At St Annes seafront and beach there are miles of open public land to explore. Its an enormous natural beach. Walk the beautifully tended promenade gardens complete with waterfalls and ducks. 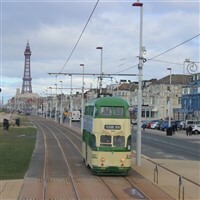 Enjoy traditional seaside attractions with fun for all the family. 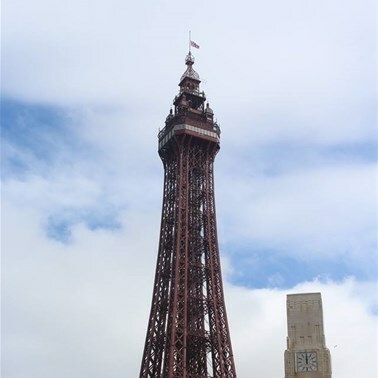 The UK's favourite beach resort features world-class attractions from a theme park to an aquarium, stunning beaches to the Blackpool Illuminations, a waterpark to a zoo, wax figure celebrity look-a-likes and the unforgettable Blackpool Tower. These amazing experiences are underpinned by a year-round programme of events and fantastic shows. Everyone enjoys a stroll along the prom. 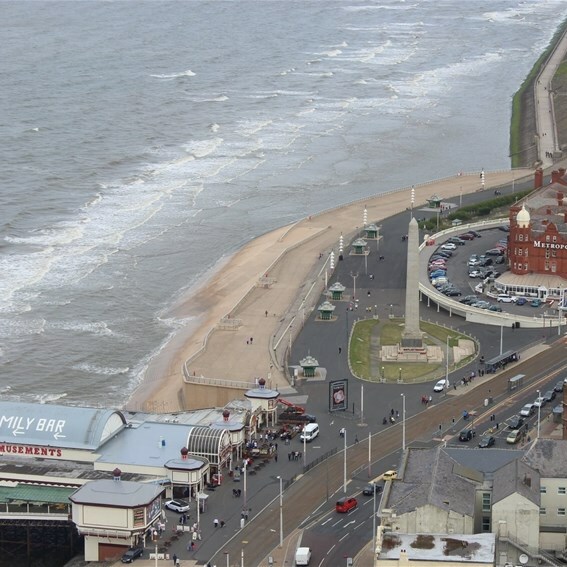 Whether its to catch some rays or just enjoy a relaxing walk along Blackpools famous Golden Mile. There is so much to see and do that this six-mile walk really could fill a whole day for you.